Unless you’re fluent in Farsi, it’s best to know exactly where you’re going before heading into Tehrangeles (lest you intend to go to one bookstore but end up in another because both have the word ketab—Farsi for “book”—in their names). 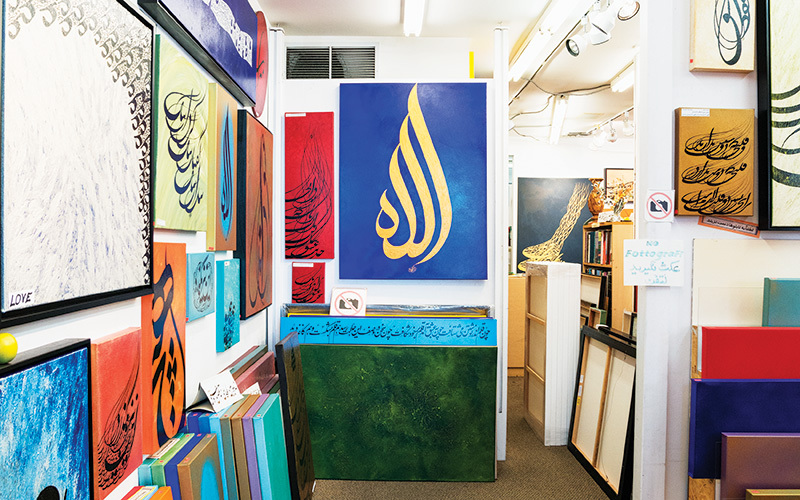 The pocket of Westwood is a stomping ground for many of the region’s 700,000-plus Iranians, a place where they can ﬁnd imported goods, literature banned in their native country, and traditional culinary delicacies. Not Iranian? Not a problem. Tehrangeles is easily navigable with a little help. Next articleWhere to Find Mexico’s Regional Specialties in L.A.